Of course you know what the flu is, right? 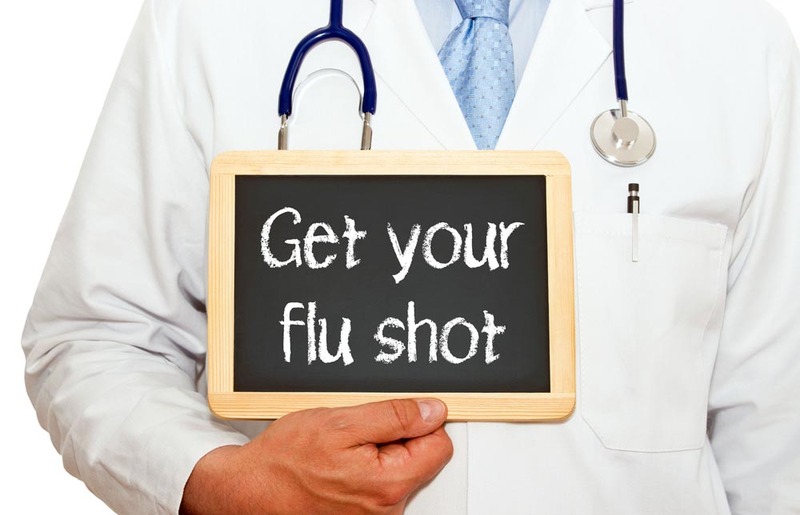 It makes the news every fall, it seems like, and doctors will remind you every time you come in for an appointment that it’s time to get your flu shot! A lot of people opt to skip the vaccine, though, because they believe that the flu is really just a glorified cold. They think they can tough it out, and they’ll be fine. Well, they’re wrong, because while the flu shares a lot of the same symptoms as a cold, it is way more intense. Flu symptoms develop faster, are more severe, and are more contagious than the cold. In addition, flu symptoms also include muscle pain and throwing up — yeah, not your average cold. The best way to prepare yourself is to get the vaccine when it’s offered, either through your doctor’s office, your local pharmacy, or even your urgent care clinic. While you’re there, they’ll run through basic health measures like always washing your hands, avoiding sharing drinks (or food), and covering your mouth when you cough or sneeze. In the event that you do come down it, not to worry — if you can’t make it into a doctor’s office, then there’s always a clinic.